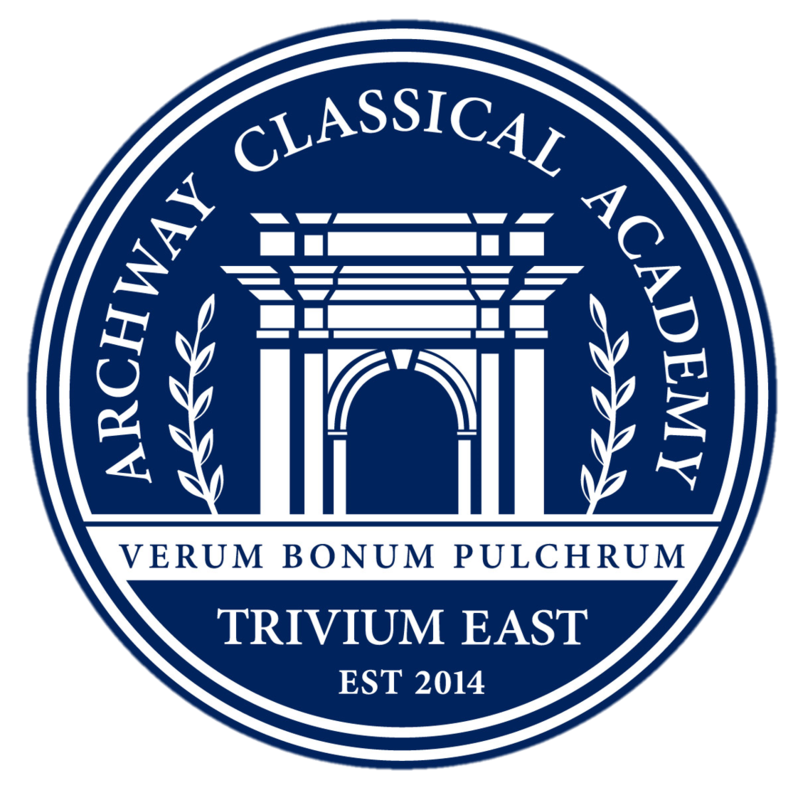 We invite you to explore the many ways you can be involved in shaping the educational experience at Archway Trivium East. If you would like to learn more about how you can help, please contact our PSO Chair, Tracie Petro, at ArchwayEastPSO@gmail.com, or the appropriate committee chairperson listed below. The Community Building/Hospitality Team exists to help foster community at Archway Trivium East. We provide an opportunity for our children to develop lasting personal relationships with their peers that transcend the classmate phase. In a traditional neighborhood school, this committee isn’t a necessity, but Archway Trivium East families commute from all over the West Valley. We hope to bridge the geographical gap to foster camaraderie that will last for our children’s entire school experience. In addition, we provide a safe, fun, and healthy environment that reinforces the values of the Trivium education. Our team gives the parents an opportunity to get to know one another – strengthening the community connections our children make. For all these reasons and more, the Community Building/Hospitality Team will have a lasting, positive impact on our children and their families. The Teacher Appreciation Committee is committed to making sure our amazing teachers and staff know how much we appreciate all their hard work and dedication. We will be sponsoring teacher luncheons during project week, teacher birthday celebrations, and fun celebrations during teacher appreciation week. Look for our newsletter updates on monthly teacher birthdays and how to help out on our other events or how to sign up and show your appreciation! Archway Trivium East is in the process of building a library for our scholars! We will depend on parent help to facilitate the library, once we are open! Please be on the lookout for information on donating towards our library! The PSO Fundraising Committee is responsible for planning, coordinating, and implementing all fundraising activities in support of Archway Trivium East. Anyone can be a member! Your drive and energy is always appreciated in helping build our community through fundraising! Please visit our Fundraising Page to find out more about Archway Trivium East fundraising activities. To support the efforts and direction of the classroom teacher. To assist the PSO with any school-wide events (i.e. auction baskets, Snowstorm, socials) relative to your grade and keeping enthusiasm for these projects high within your class.